Welcome to The Mackenzie Practice. delivering high quality medical and alternative healthcare since 1996. We are a friendly, private therapy clinic in Islington, North London offering a range of therapies in a modern and professional environment. 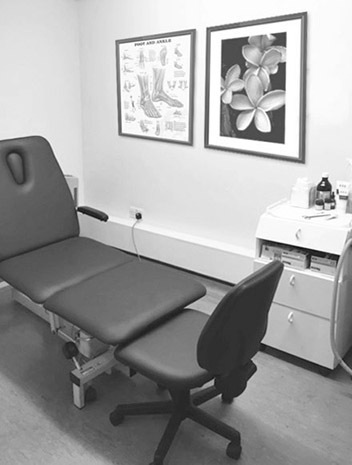 All the practitioners at the clinic are highly skilled and have extensive practice in their professions. 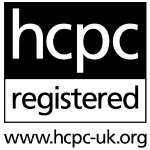 They are all members of the relevant professional bodies and all of our Podiatrists have full HCPC (Health Care Professions Council) registration. We are open five days a week from 10am Tuesday to Saturday and our premises and facilities are fully accessible for customers with disabilities. reception who will provide contact details. 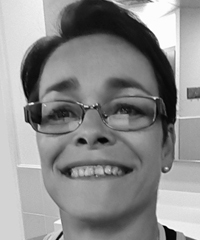 Liz graduated from the London Foot Hospital in 1984 and has worked extensively in the NHS as a Diabetes Specialist Podiatrist and in private practice. She specialises in Nail Surgery and Diabetes as well as General Footcare. 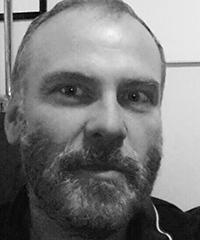 Sean graduated from the University of Brighton in 1998. He is a Diabetes Specialist Podiatrist but also offers general foot care. He is available for house calls. 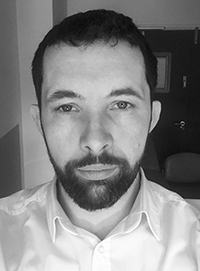 Sean works in an multi-disciplinary setting within the High Risk Foot Service and is currently working at University College Hospitals NHS Trust. Chris qualified in 1988 from the Chelsea school of Chiropody. He has worked both privately and in the NHS, most recently he was Clinical Specialist Podiatrist in Biomechanics at Whittington PCT. Chris is particularly interested in how the function of the foot and lower limb affect the spine and other parts of the body. 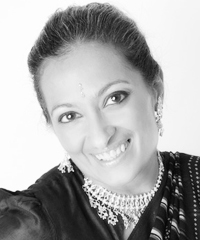 Ratna brings over 20 years of experience to The Mackenzie practice. She graduated from Southampton University in 1996. 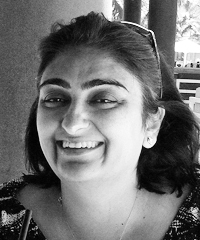 Ratna has specialised as Biomechanics podiatrist with a keen interest in lower limb sport injuries where the gait is analysed as well providing patients with appropriate stretching and strengthening exercises. Ratna works in an multi-disciplinary setting within the Foot & Ankle Orthopaedic and Falls clinic and currently working at Imperial Health Care Trust. Counselling can be helpful if you are feeling anxious, depressed, insecure, confused or stuck. Your counsellor will listen attentively and without judging you. What you say will be held in confidence. Through talking about your feelings, or expressing them with art materials if you prefer, counselling can provide a way to reach greater self-understanding and confidence. Susie has worked as a counsellor since 2005. She is an accredited member of the British Association of Counselling and Psychotherapy and subscribes to their ethical framework. Susie works as a person-centred counsellor. For more information, the counselling directory provides a helpful guide to types of therapy. Mina is a compassionate, highly experienced complementary therapist with a touch that is often described as therapeutic, mindful and nurturing. Her calm and professional presence creates a safe environment that enhances and supports the physical and emotional wellbeing of her clients. Her personal experience of caring for others with life limiting conditions uniquely helps Mina to identify with the physical, mental and emotional needs of her clients, leading to specialised sessions that are tailored specifically to the immediate needs of individual, through the use of an integrated blend of different soft tissue techniques such as Myofascial Release and Dynamic Angular Petrissage. 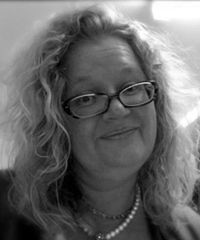 Debbie Wilkins is a HCPC registered dietitian and a member of the British Dietetic Association (BDA). She qualified as a registered dietitian in 1998 and holds an Honors Degree in Nutrition & Dietetics and has since worked in the NHS. She has gained experience of working in a range of disciplines including Diabetes, Weight Management, Coronary Heart Disease and IBS. 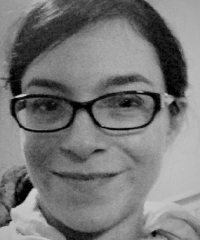 Debbie is an accredited Diabetes Self-Management tutor and is FODMAP trained (UCL). See treatments page for detail.